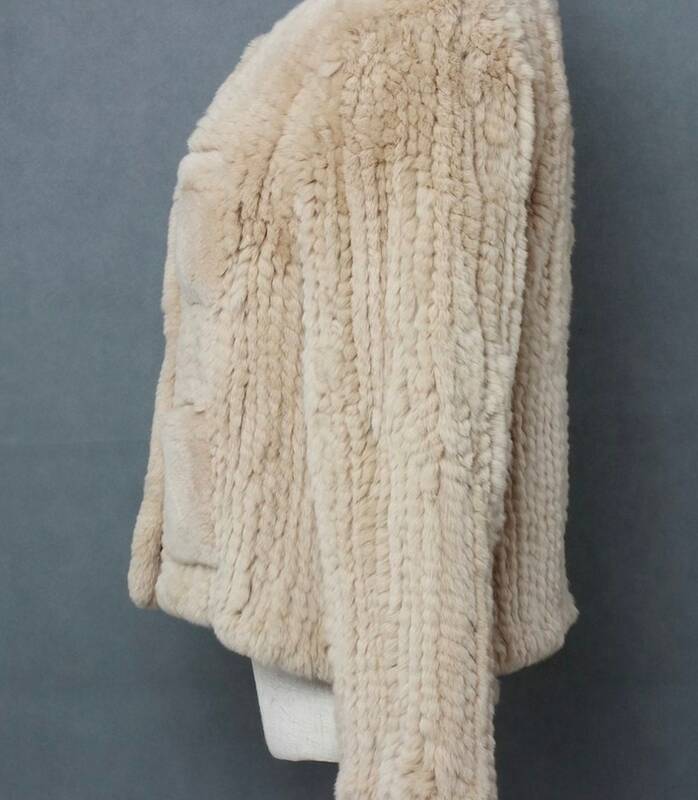 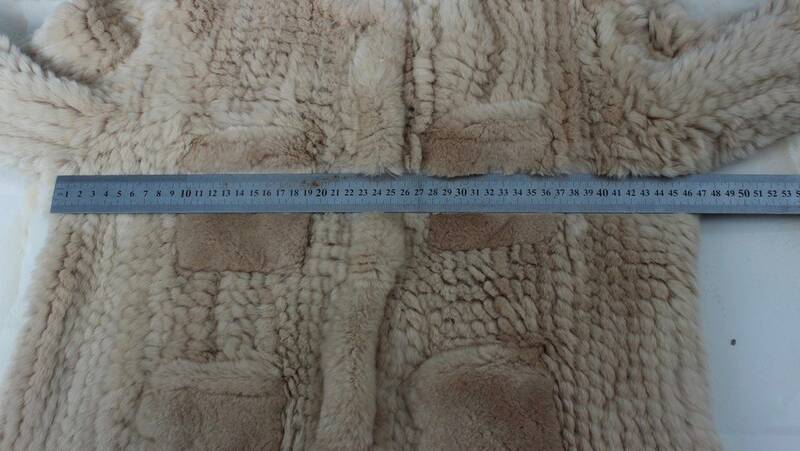 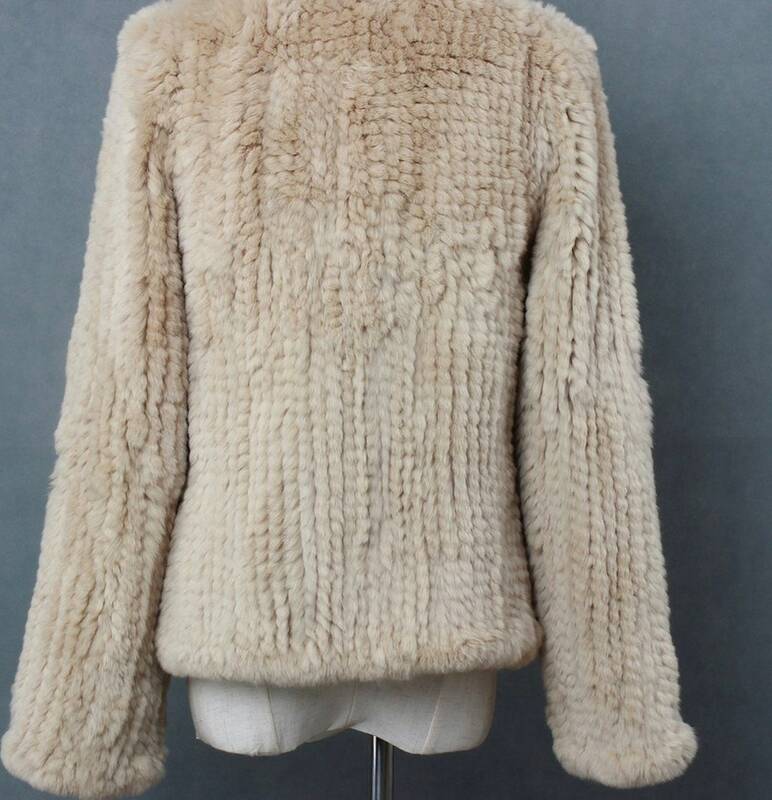 Rabbit Fur Top, Real Fur Jacket. 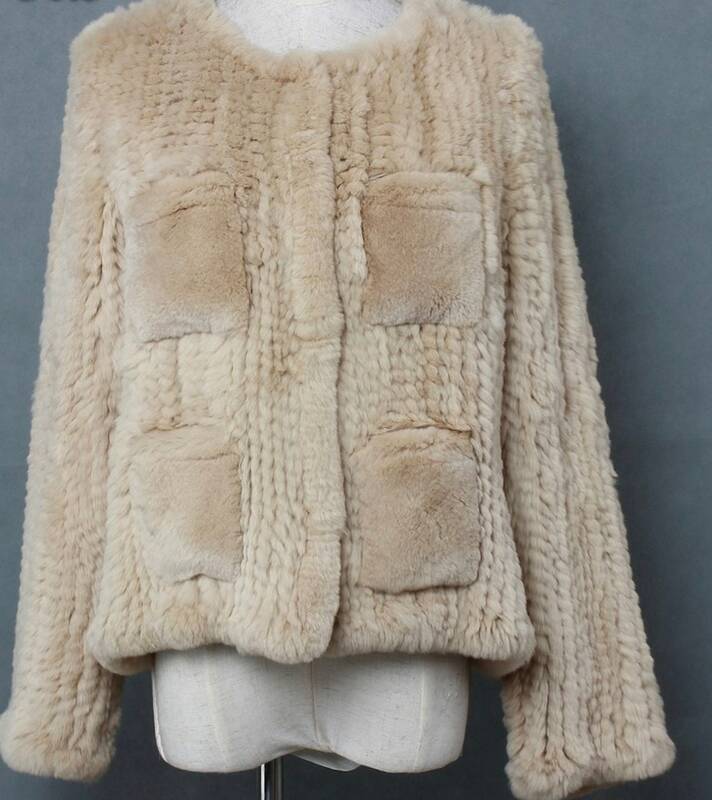 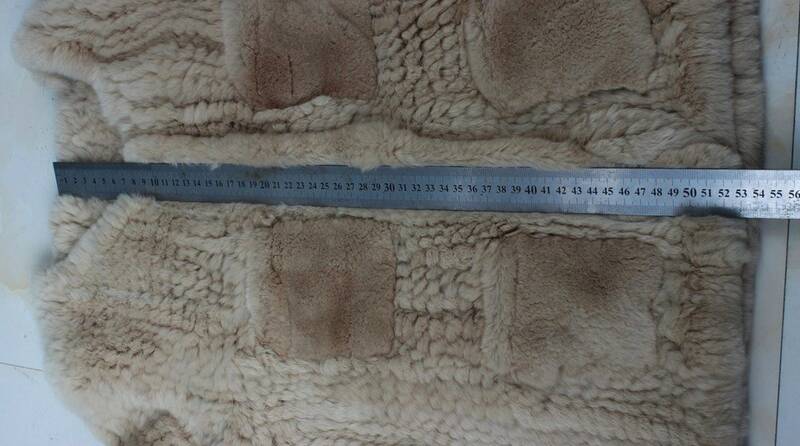 Gorgeous knitted rabbit fur top. 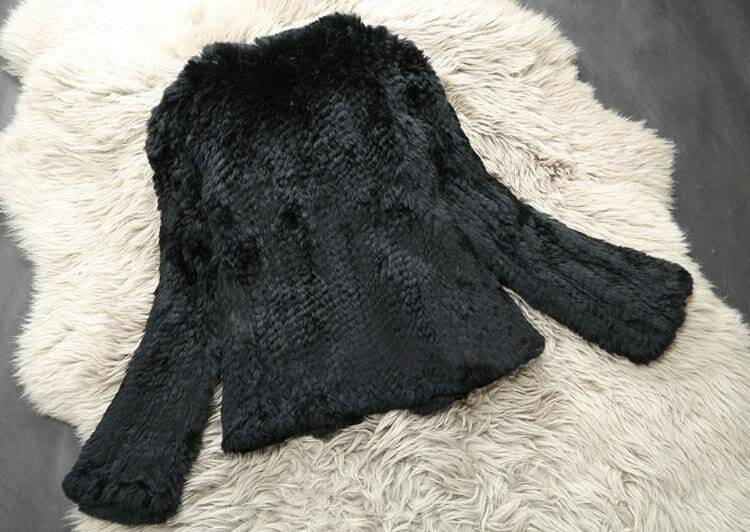 These sold like hot cakes at the markets so sadly I only have small 92cm and medium 96cm bust left. 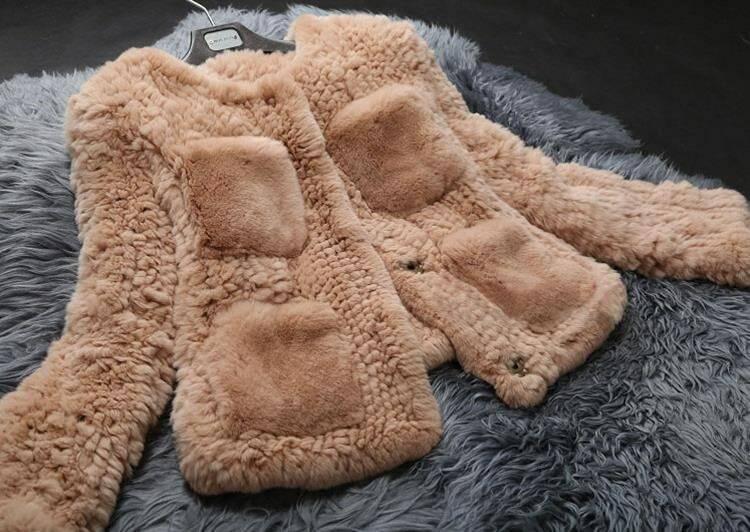 So soft and very comfortable.